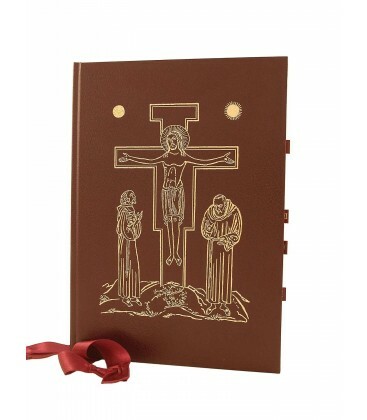 An artistic edition , the Missal , the Lectionary and the form , approved by the competent ecclesiastical authority , indispensable to all priests to celebrate the liturgical memorial " mandatory " of St. Pio of PietrelcinaNow in its second edition , this volume , beautifully bound and enriched the color reproduction of valuable icons , contains, in addition to the Mass in honor of St. Pio of Pietrelcina , the Mass readings Own St. Pio of Pietrelcina and , as an appendix , the lectionary optional with the new version of the biblical texts . 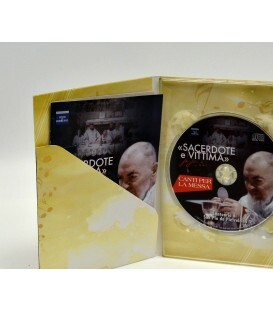 Also proposed are various forms for the universal prayer and the " Missa own Sacti Pii de Pietrelcina " in Latin . 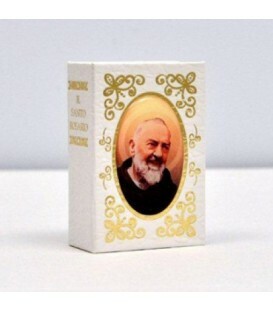 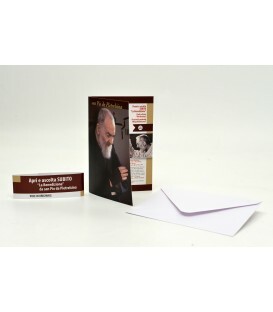 An artistic edition , the Missal , the Lectionary and the form , approved by the competent ecclesiastical authority , indispensable to all priests to celebrate the liturgical memorial " mandatory " of St. Pio of Pietrelcina . 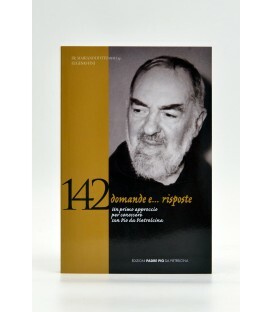 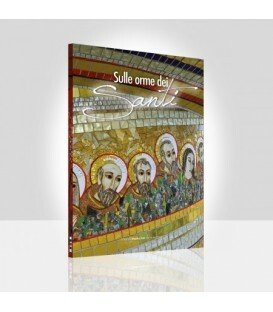 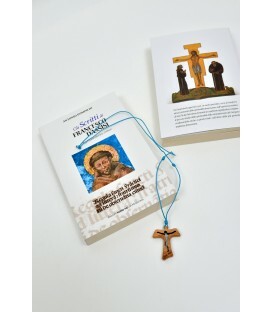 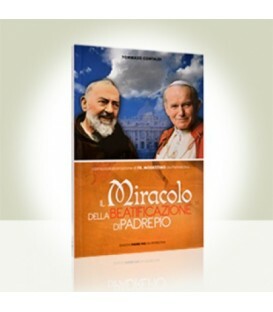 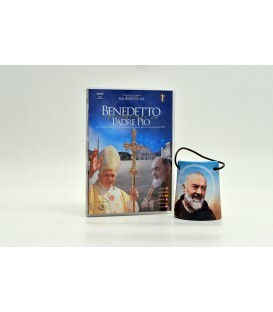 Now in its second edition , this volume , beautifully bound and enriched the color reproduction of valuable icons , contains, in addition to the Mass in honor of St. Pio of Pietrelcina , the Mass readings Own St. Pio of Pietrelcina and , as an appendix , the lectionary optional with the new version of the biblical texts . 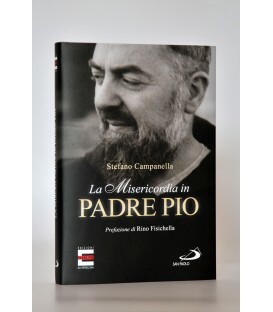 Also proposed are various forms for the universal prayer and the " Missa own Sacti Pii de Pietrelcina " in Latin .